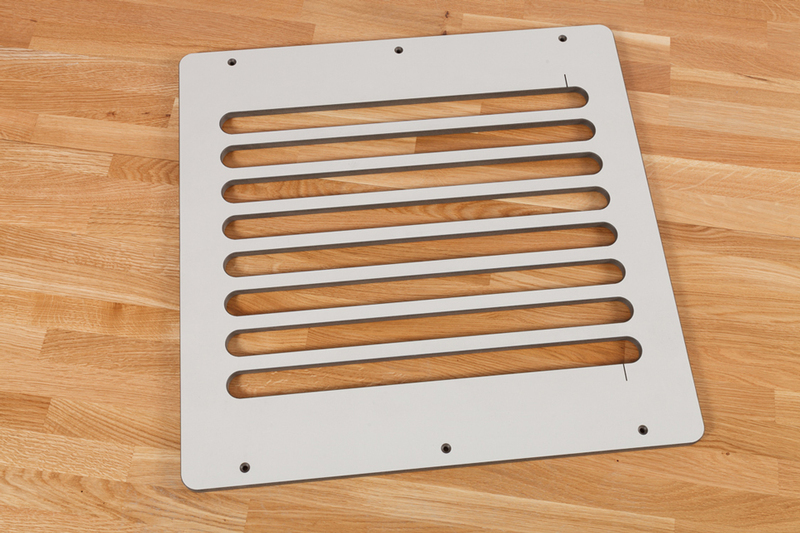 Create perfectly straight drainage grooves with our solid laminate Drainer Groove Jig. Manufactured from 12mm thick solid compact laminate for rigidity and resilience, these jigs come with a lifetime guarantee to never warp. This jig also includes a special attachment that allows you to cut the grooves with a gentle slope so that water naturally drains towards the sink.